The website of Spiridon 08 Lëtzebuerg is a part of the Sport50-Network. This means that you can easily browse all the websites within the network without having to register and login every time. 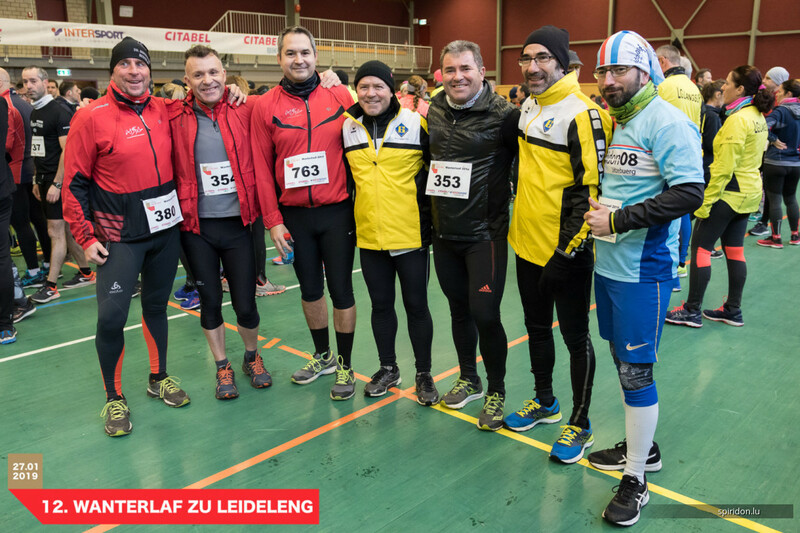 Spiridon Bëschlaf 2019 .... MERCI! Frank Schweitzer et Jessica Schaaf s'appellent les lauréats du Spiridon Cup 2018! Nous avons toujours besoin de volontaires! Tu es motivé à aider! La satisfaction des coureurs lors de nos courses - c'est notre clé de réussite! Aide-nous, même si tu n'es pas ou plus coureur! On a besoin de toi!